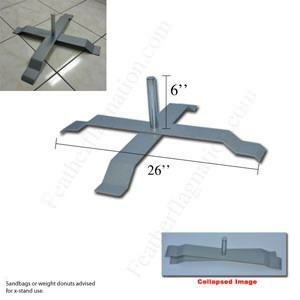 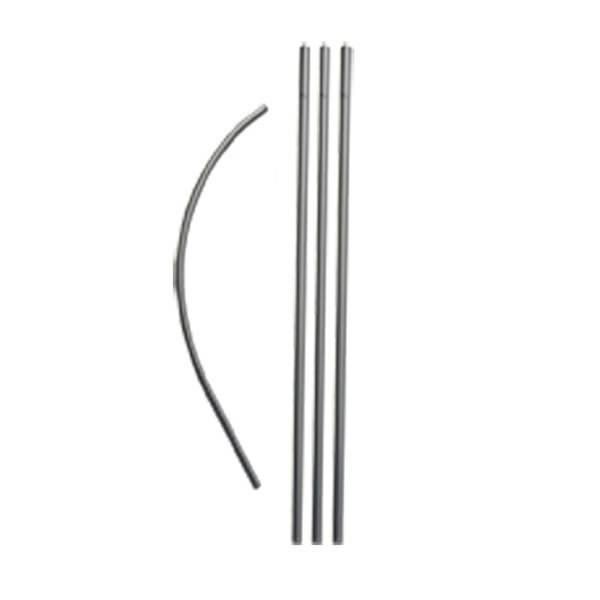 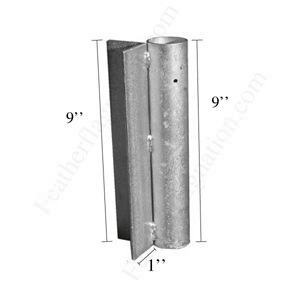 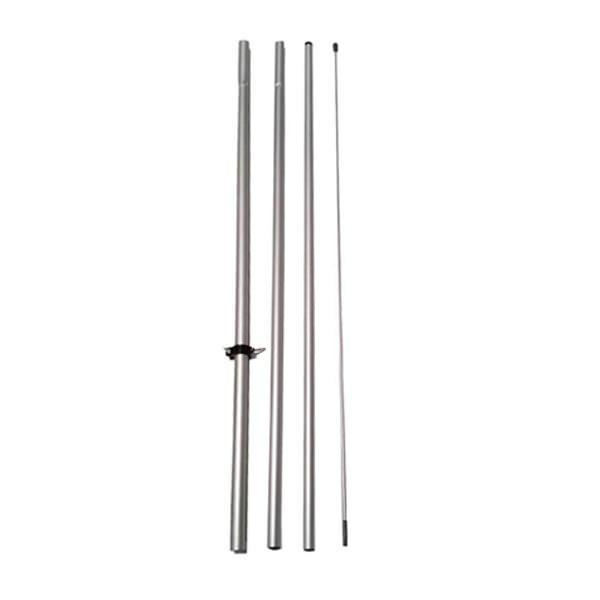 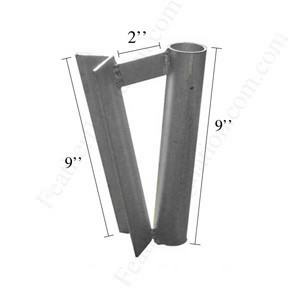 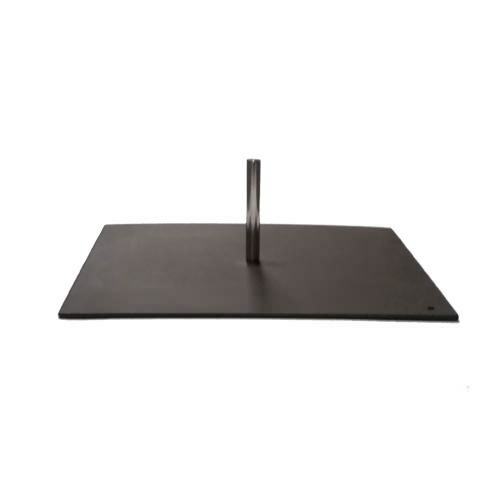 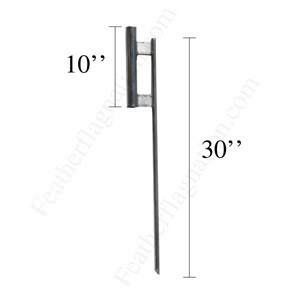 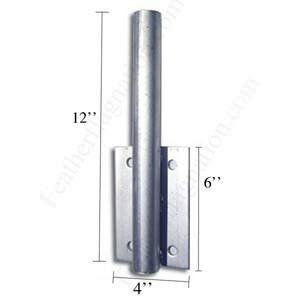 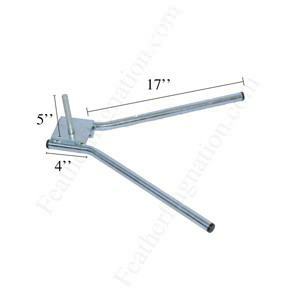 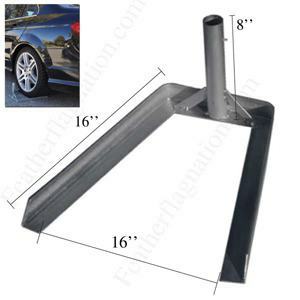 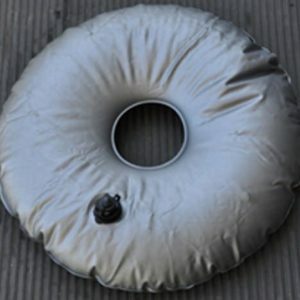 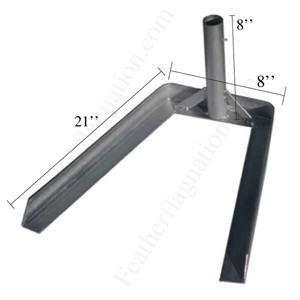 Feather Flag Hardware -you will find various options to mount your stock or custom feather flags. 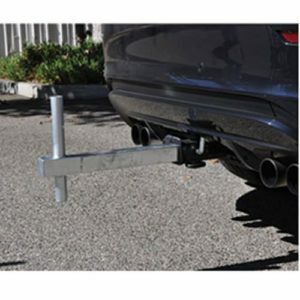 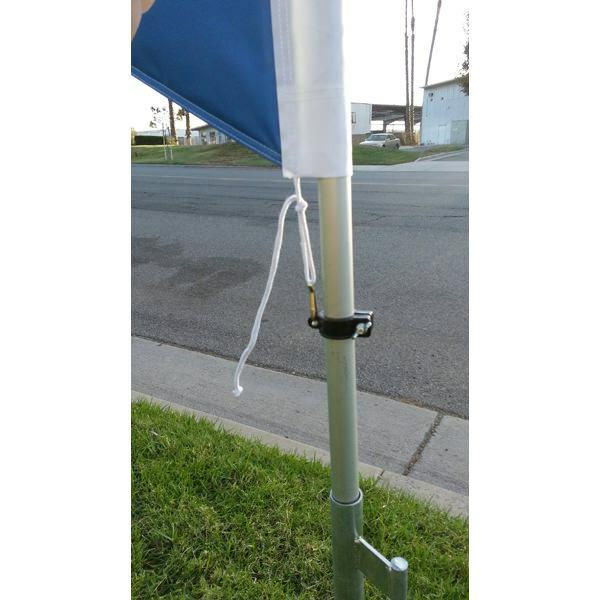 A pole kit and a mounting hardware is required to properly use your flag. 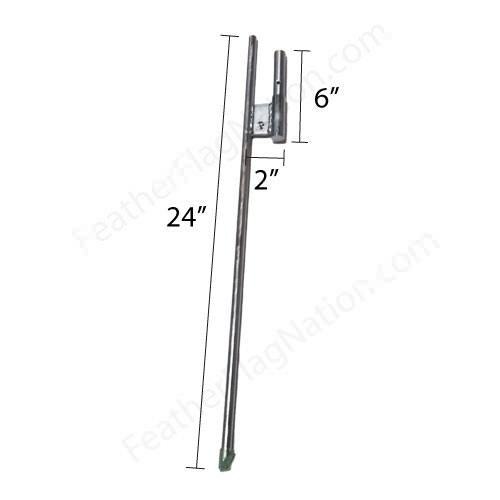 If you have any questions, please be sure to contact us using the chat at the bottom or our email sales@featherflagnation.com.